Have you ever thought that your favorite childhood movies were more than just cheery singalongs and that they had a hidden message about society? Probably not. Well, you might want to take a closer look at these 5 movies that have a deeper meaning if you are watching them now as an adult. One of your favorite childhood classics, The Wizard of Oz. What could possibly be hidden? 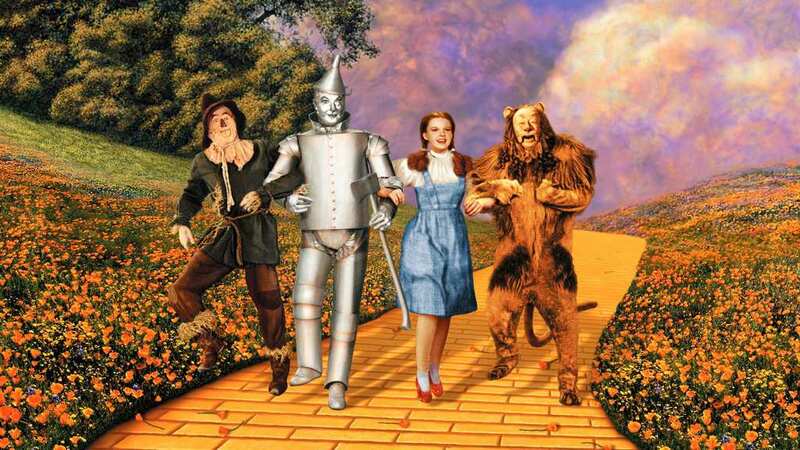 Well, The Yellow Brick Road actually represents the gold standard monetary system. Poor midwestern farmers, who were represented by the Scarecrow were blamed for the deflation at the start of the 20th century which pushed the cost of their loans. The deceitful Wizard is a representation of the eastern bankers who profit and the downfall of the farmers. Cute little Dorothy is a representation of American society, who blindly follows a path to wealth down Emerald City. The Tinman is intended to depict the poor industrial workers. 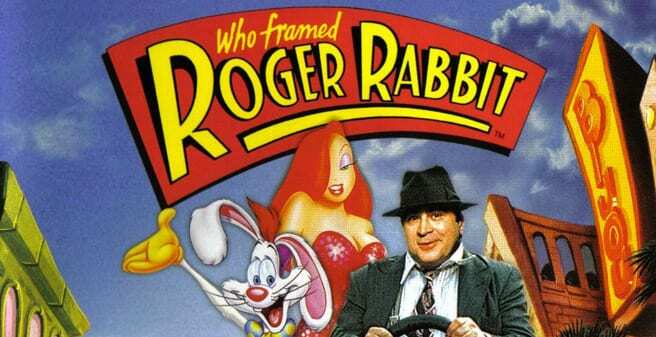 Robert Zemeckis’, the director of Who Framed Roger Rabbit presents a version of Los Angeles in which ‘toons’ are faced with discrimination and have no choice but to live independently in a segregated district. Judge Doom, the wicked character played by Christopher Lloyd can be understood as representing Uncle Tom, a toon dressed up as someone who is set on terrorizing Roger and his friends. 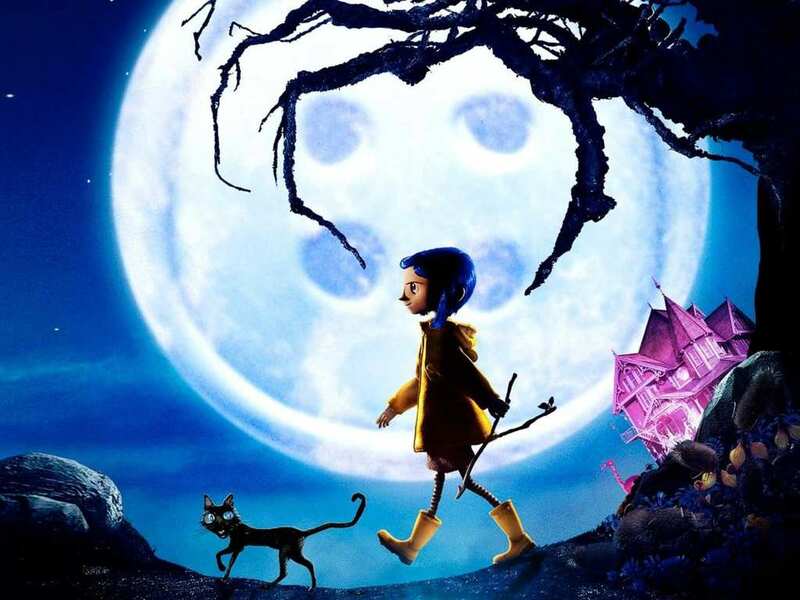 Coraline is a fable centered on a young girl who uncovers a parallel universe through a psychedelic tunnel in her gothic house. She meets her Other Mother on the other side of the wall, who permits Coraline to do whatever she pleases, eat whatever she wants and spoils her with attention. Basically, her other mother does everything possible to keep her away from her real parents. And in the end, the creature is shown to be a monster that kills children. Well, the moral of the story here is not to talk to strangers. Will Ferrell’s evil tyrant, known as Lord Business spend all of his time stopping people who even whisper anything against his authority. At the same time, workers are being encouraged to take on without knowing much a consumer-driven overpriced coffee lifestyle, as well as night outs and watching foolish sitcoms. 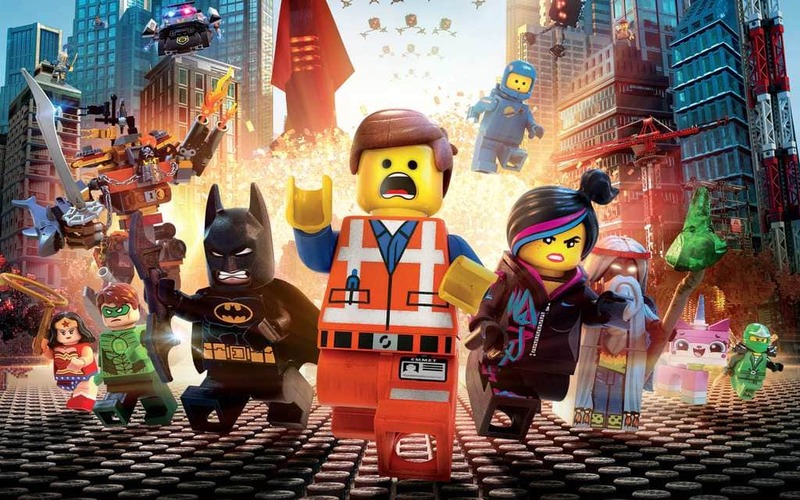 It is not hard to see that this movie is not the biggest fan of capitalism. 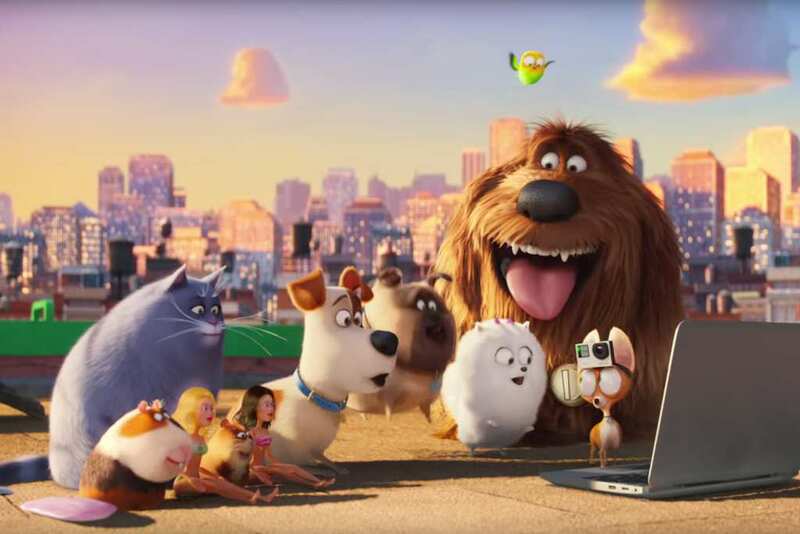 The Secret Life of Pets is not a mere cartoon with the added perk of some cute pets. Chris Renaud, a political science professor actually suggests that the movie is, in fact, a metaphor for racial oppression. The angry rabbit, Snowball is not just complaining about being kicked out of his comfy cage to be stranded on the streets. If you take a closer look, you will see that there is a deeper meaning here and that these furry creatures are raging about how African-Americans are being mistreated within a white society.